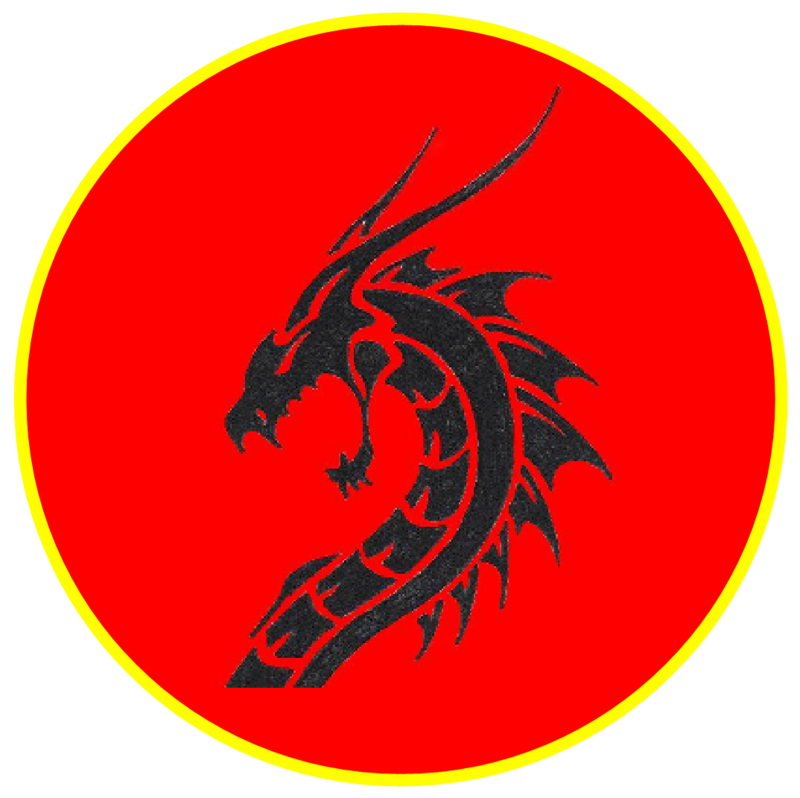 WELCOME to the Jo’Li Martial Arts web site. We hope that you enjoy visiting our site and that it is informative. However, if you find that you still have questions after your visit, please feel free to contact us at jolimartialarts@hotmail.co.uk or phone us on 07900 562967. 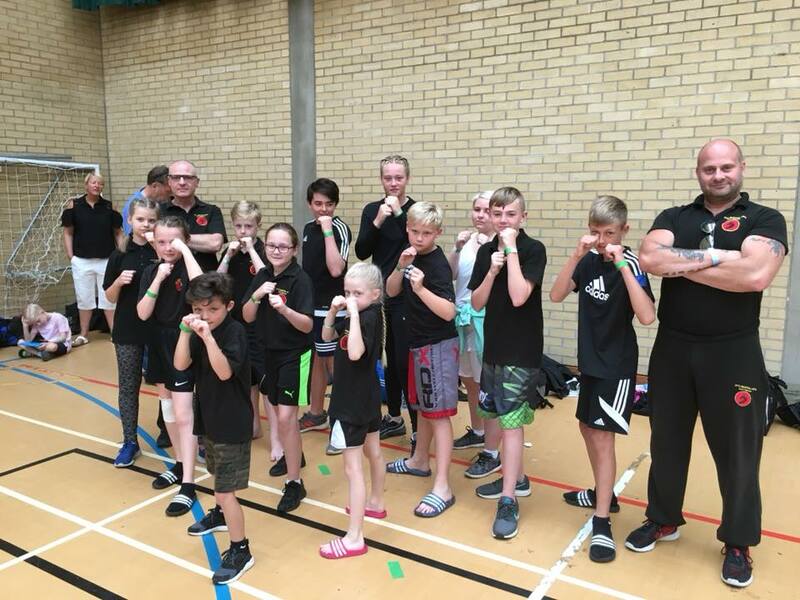 Jo’Li Martial Arts is a modern, friendly Martial Arts and Fitness organization consisting of our Head Office and full time gym in Trinity Road, Sheerness and seven satellite clubs in the surrounding area. The classes at Jo’Li Martial Arts range from Karate, Adults and Kids Mixed Martial Arts, Weapons, Fitness Kickboxing, Circuit Training and more. Private tuition is also available upon request. 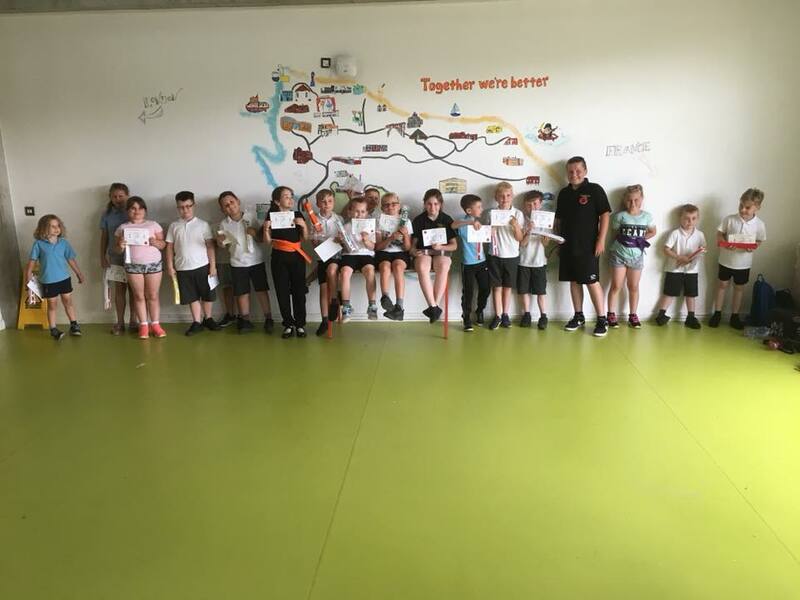 Since being founded in 2002 by Andy Carter, Jo’Li Martial Arts has endeavoured to both follow and guide students on the path to personal and martial self-awareness and fulfilment. You are encouraged to take the opportunity to not only better yourself physically but also mentally. As a potential new student, you are encouraged to visit a class, to watch and to talk with instructors and students and decide if Jo’Li Martial Arts provides what you are looking for. Jo’Li Martial Arts is both non-political and professional and is open to all who wish to train. Excellent week of karate gradings! Fantastic results from these amazing fighters!…..